We work as the junior arm of the Sunshine Rotary Club and raise funds for NGOs which assist people and animals in need. We also interact personally with these people and animals! We have cupcake sales once a term and generate funds by working at Rotary fundraisers, helping in their projects. They give us a percentage of their profits. We help to marshal at big events like the Argus Cycle Race and act as croupiers and ticket sellers at the Rotary race night. We contribute food to Animal Welfare, and money for the spaying of animals in the townships. We volunteer our services as dog walkers and kennelcleaners. We visit the people at Gabriella Centre and donate funds. 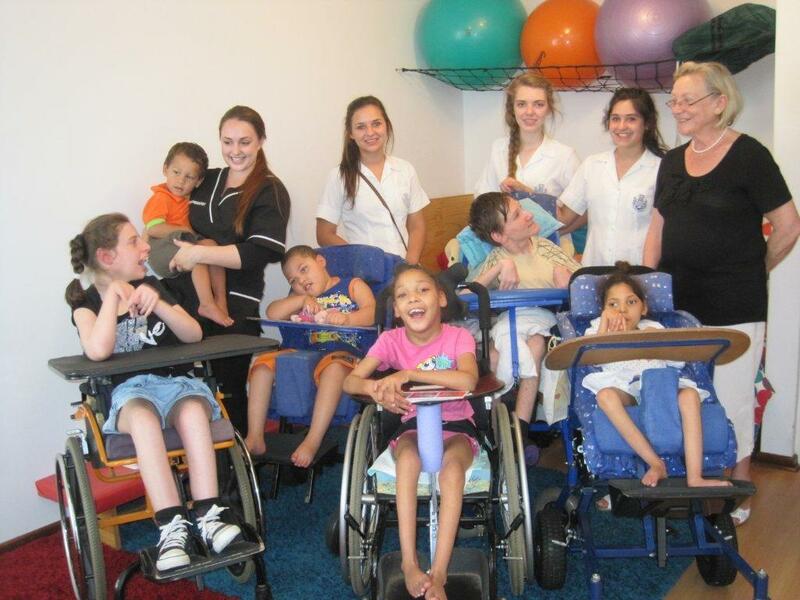 We support Aanhouwen, raising funds and awareness of handicapped people. We collect jerseys and books for various organizations like Bright Lights. We send reps to RYLA courses for leadership training and sell raffle tickets at the Helderberg Rotary Riverboat Jazz Band event. This year we aim to host a well-known magician to do a show as a major fund-raiser as well as all the other events on our calendar as mentioned above. What is our goal of our club? We aim to have more one-one-community service. We would like to make our presence felt as a caring and proactive school with a profound awareness of the many disadvantages so many people right here in the HH Basin have to suffer. We want our actions to inspire others to volunteer. We keep a record of attendance at meetings and award a Rotary button to a member who has participated in at least five projects per year.